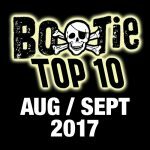 Hey, we warned you it might be a couple months before we got around to posting another Bootie Top 10. But because we’re so O.C.D. and don’t want to look like we skipped a month, we’re just gonna call this “August/September” and post it in the middle of October … BECAUSE WE CAN. 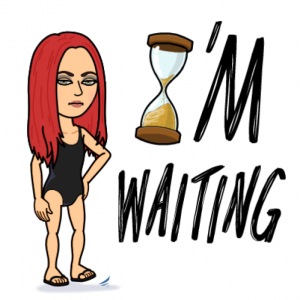 It’s our web site, and if we’re hella late, well… we’re sorry. Here, have some free mashups. This month’s list was once again compiled by Adrian A (Mysterious D will be picking out the next batch) and you can tell we threw a Daft Punk vs. The Chainsmokers Mashup Night recently. We also got a Halloween mashup for you, one that we got just a little too late for our recently-released Halloween Booootie 5 album. And a Taylor Swift double-shot of her new single, because you know we loves us some Tay.